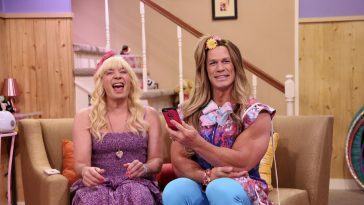 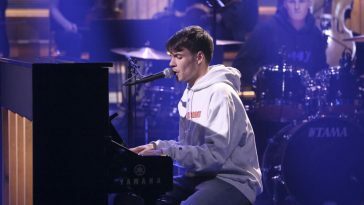 John Cena Appears, Beck Performs On Jimmy Fallon's "Tonight Show"
Supporting the upcoming animated film “Ferdinand,” Cena participated in an interview with host Jimmy Fallon. 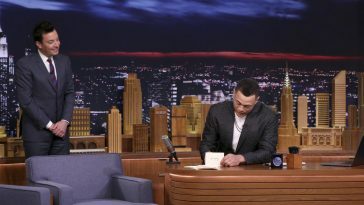 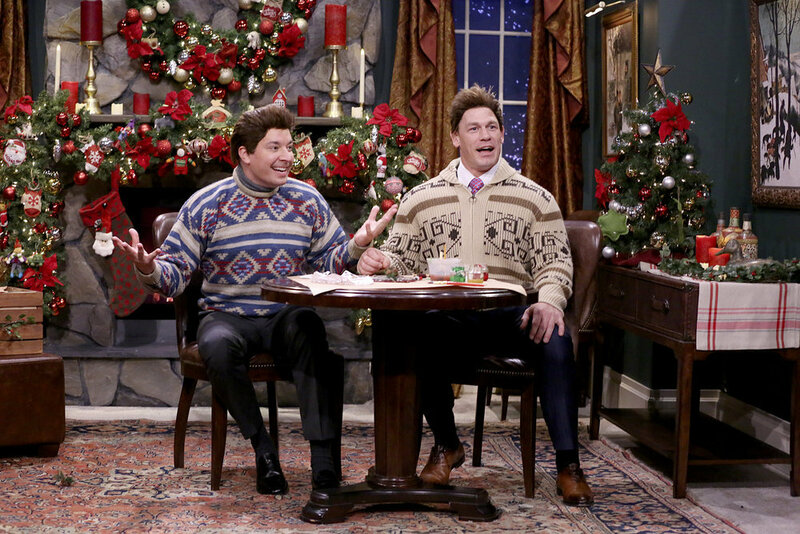 He also joined Fallon for a “Mad Libs Theater” sketch. 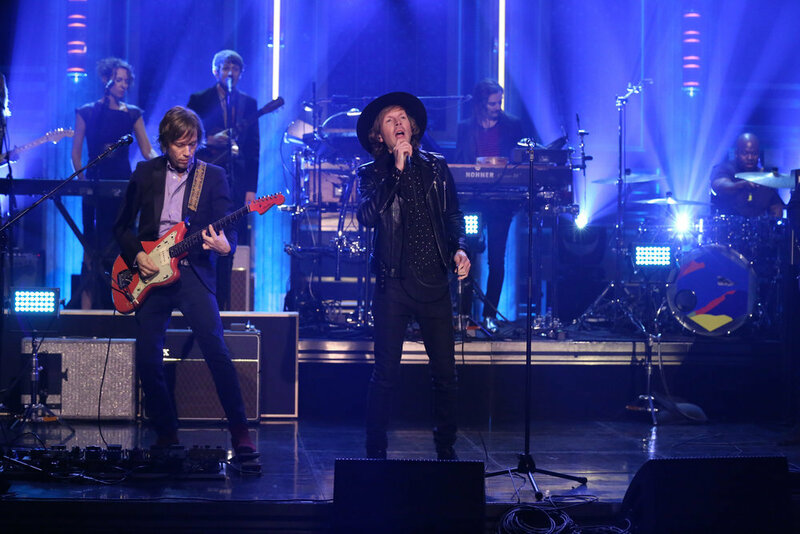 Wednesday’s “Fallon” also featured a musical performance by Beck. 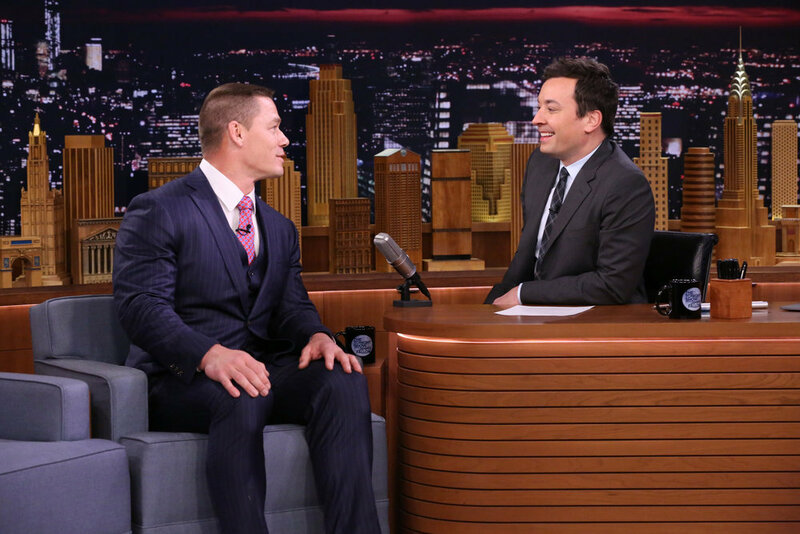 Videos of the Cena and Beck segments follow (available to view as of 3:35AM ET). 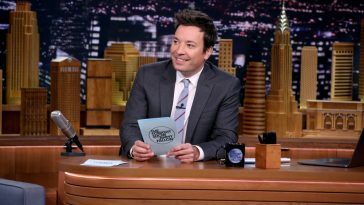 Photos from the taping are also embedded. 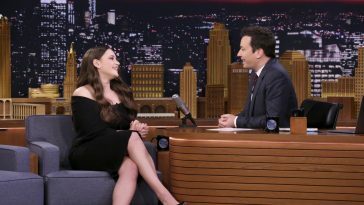 Computer-animated film “Ferdinand” opens nationwide on December 15. 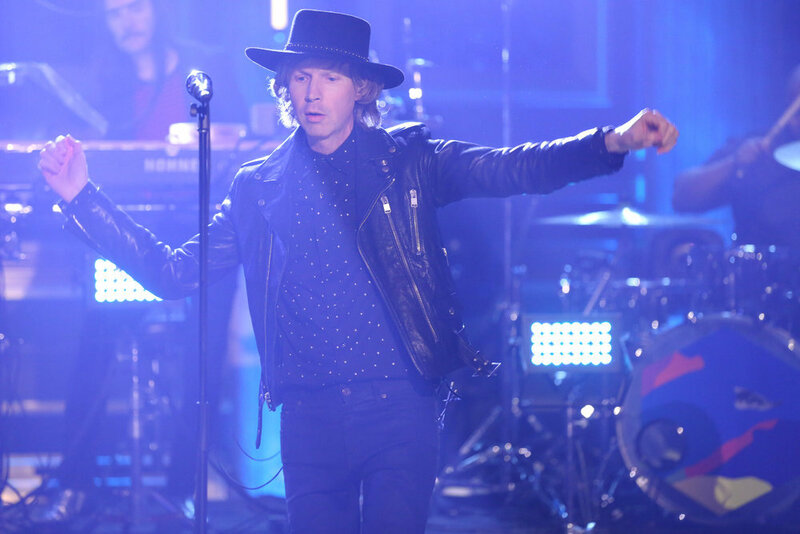 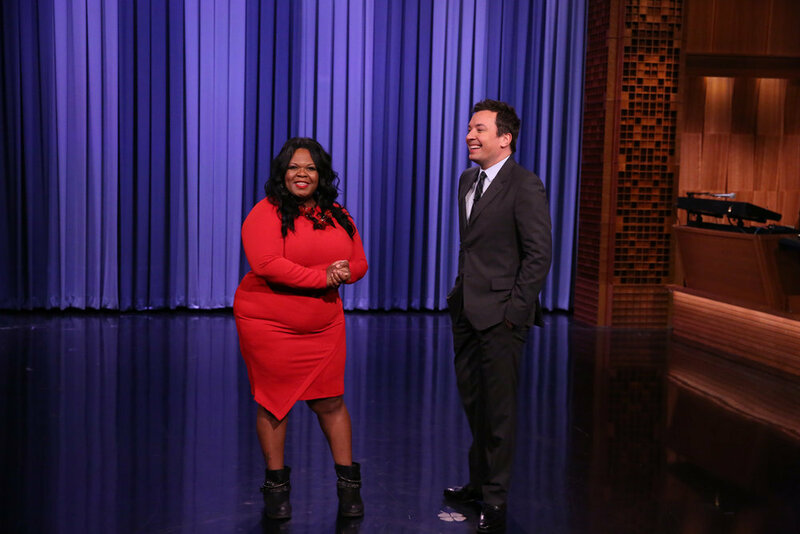 Taped earlier Wednesday, the episode also features a monologue cameo by Yamaneika Saunders, an interview with Bridget Everett, and a performance by Beck.